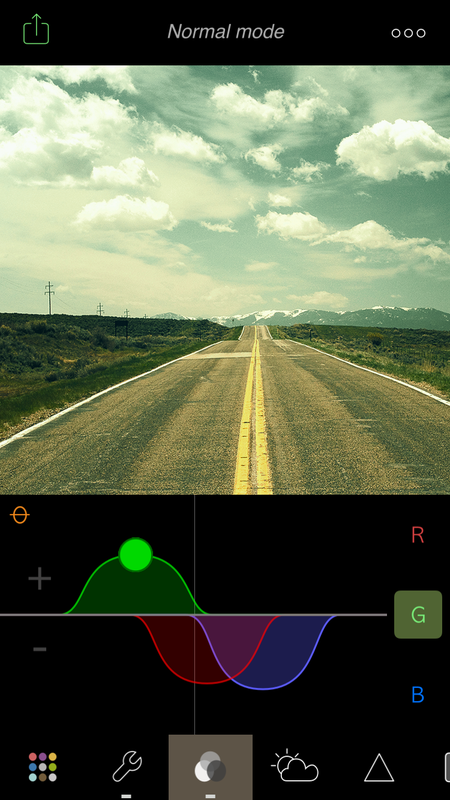 Color and light curves, customized vignettes, monochrome mode, sharpen, crop and more. 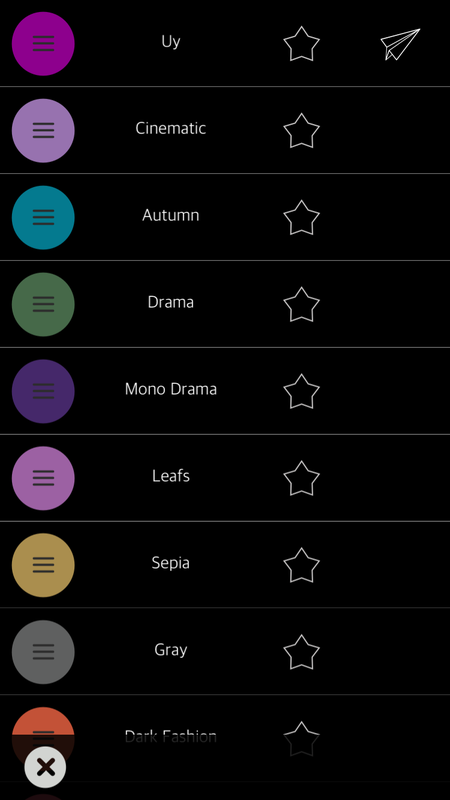 Easily create monochromes, duotones and many more unique looks. 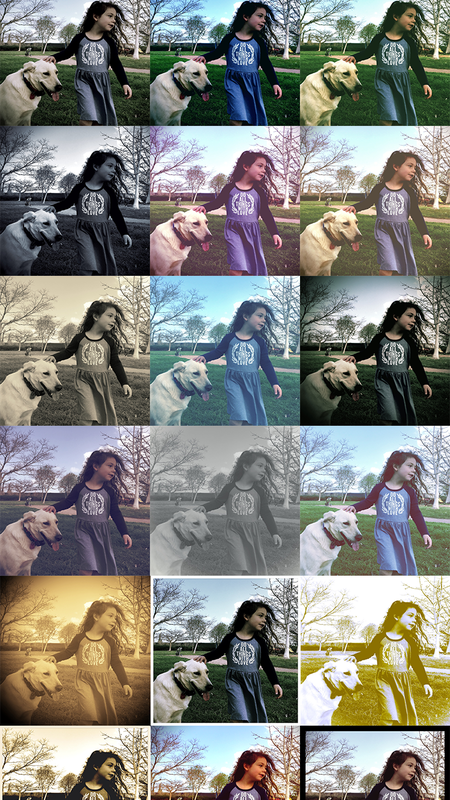 Color your photos and create unique styles with simple sliders. Save your filters, and instantly share them with friends. Access all features with quick swipes. Get your flow going. 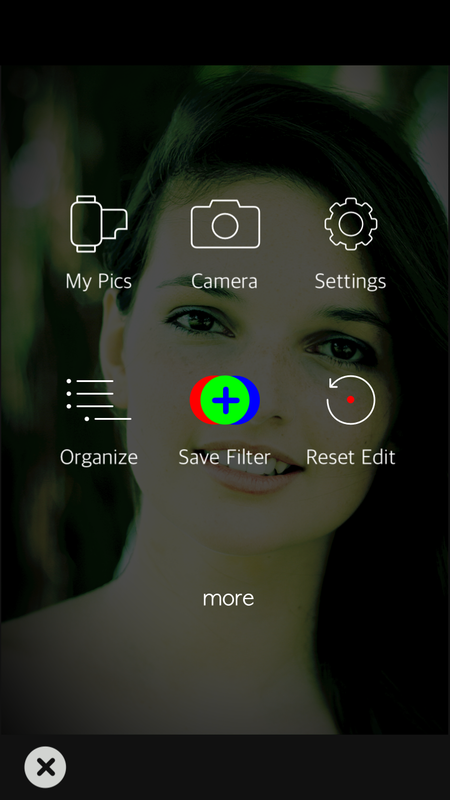 FilterBaker puts all of the controls just a swipe away. 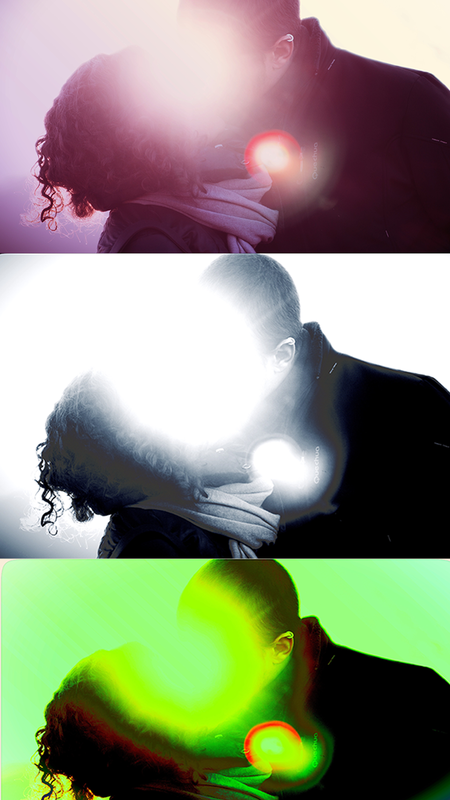 Our preset filters range from vintage style to modern cinematic. Fine tune every edit to your own style. your perfect look and feel. Don’t keep your filters to yourself. Share them easily with a friend so he can use them too. Use your face as your filters icon. Our goal is to give you the right tools so you can do the rest. 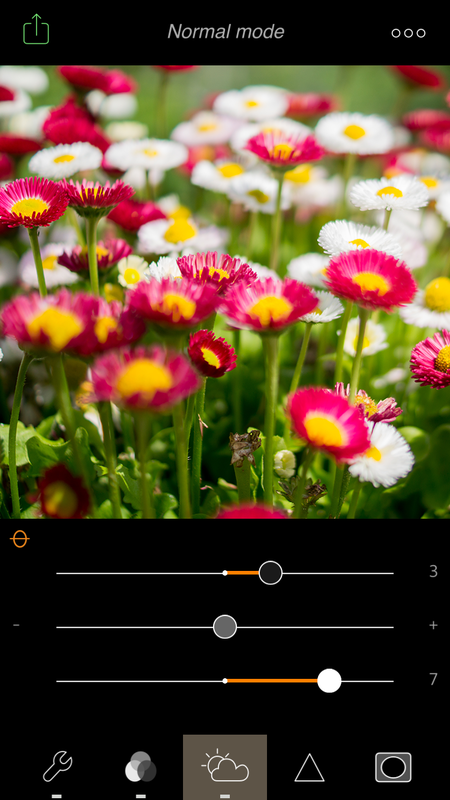 crop and more – All FREE! No in-app purchases needed. favorited, deleted and renamed with a few taps. picture looked like before your edits, and how it’s improved. gallery. 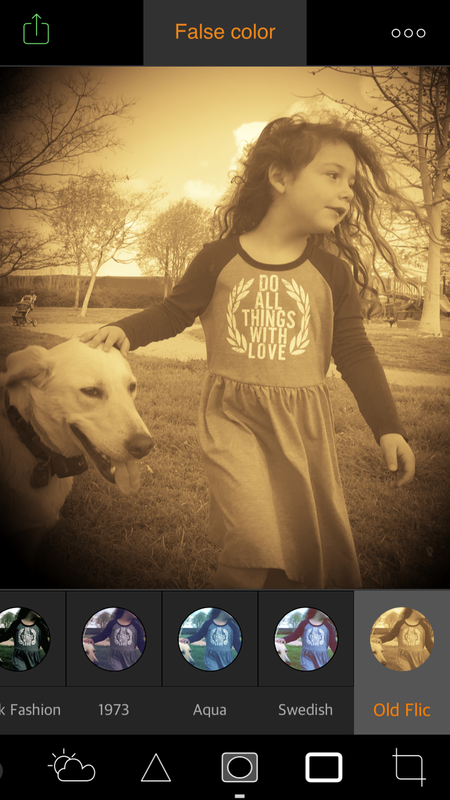 FilterBaker puts all of the controls just a swipe away. 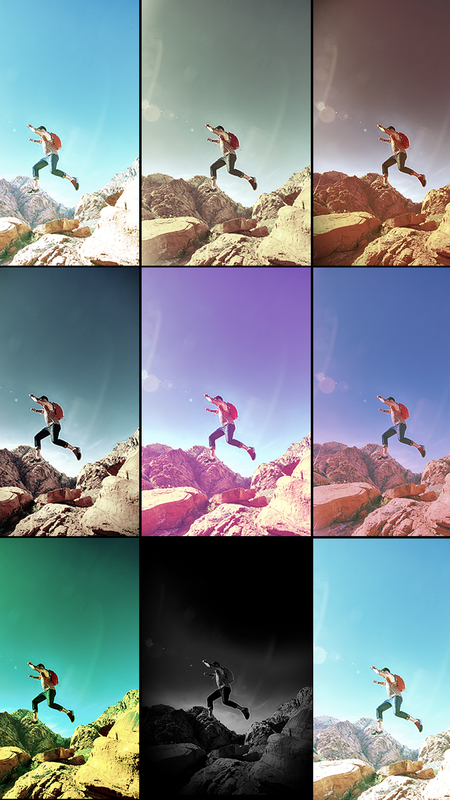 filters straight from your camera roll. “edit” and look for the “…” icon to allow the extension. 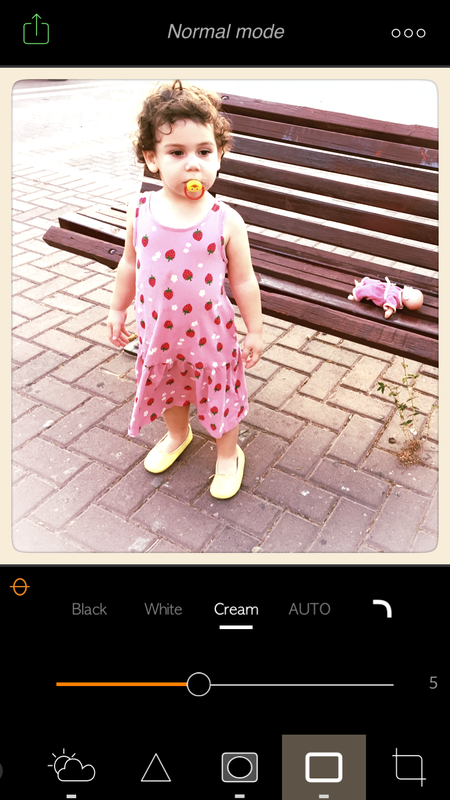 FilterBaker is a photo filtering app with a difference. Rather than offering a series of instant results, it gives you plenty of options to manipulate things exactly how you want them, before allowing you to save your own filter options. It’s pretty useful. In a filtered world, this app is amazing above all other filter and editing apps. I religiously use this app for all the photos I post on instagram. One of the best features is you can create and save filters, so that you can use it for next time if you want your photos to be unique and uniform. I’m normally so confused with all these complicated filter apps. 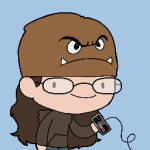 I love this app best because it has an easy-to-use platform. I’m on and off it in a matter of seconds.